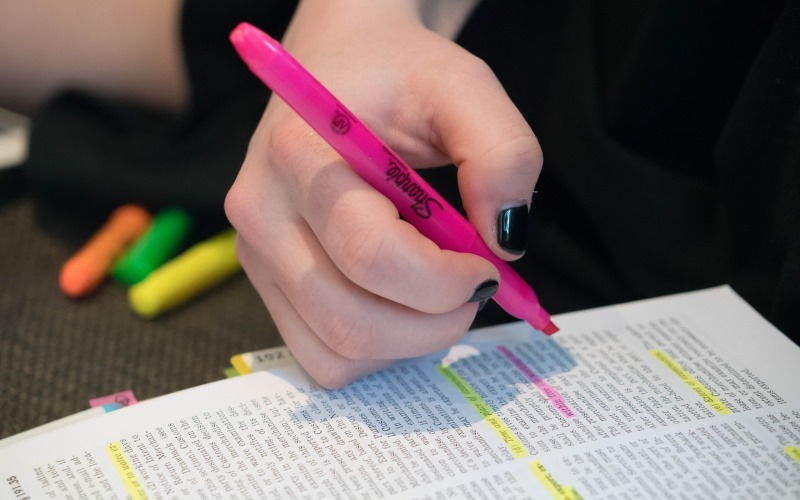 Your fingers are stained with highlighters and you’re waking up with post-it notes stuck in your hair – it must be exam season. But never fear, The School of Journalism are here with seven of the best fool proof revision tips for you. 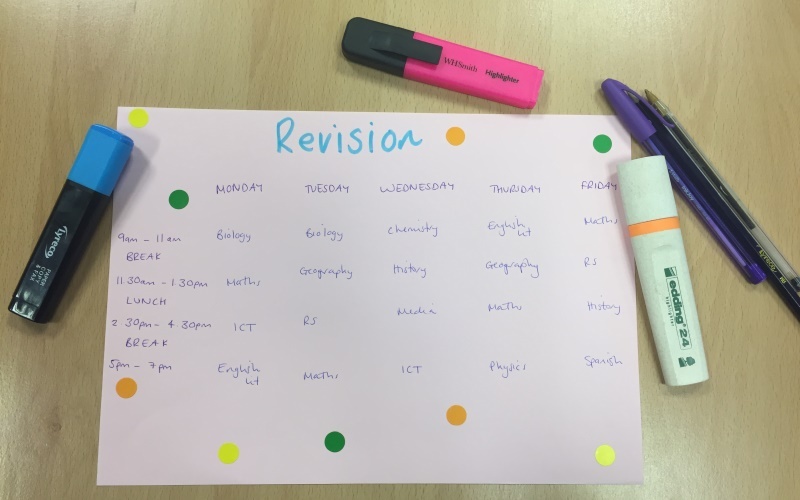 The biggest revision tip we can give you is start early and make a revision timetable so you avoid cramming days before your exams. But you’re probably going to ignore that one so here are some other revision techniques for A Level students to get you through exam season. 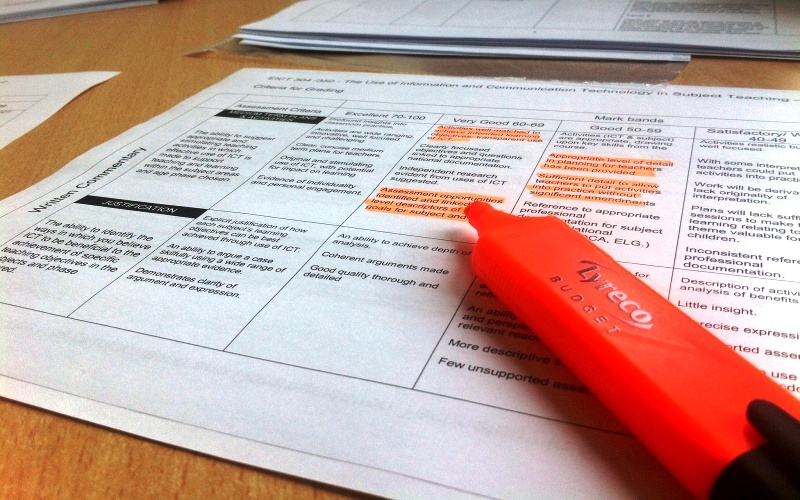 1) Don’t spend loads of time making your revision notes pretty – this is pure procrastination. As long as you can read them, it’s fine. 2) Get other people to test you. You’re more likely to cheat if you test yourself but there is nowhere to hide if you get someone to quiz you and this is a really good way to highlight the areas you are struggling with. You can also make study groups as your classmates might explain something in a way that’s easier for you to remember than your teacher. 3) Stick revision post-it notes all around your house – you’d be surprised how much you can take in while waiting for the kettle or the microwave. 4) Do past papers. Firstly, this is a great way to test if you are really taking in what you are revising. Secondly, it will help you nail exam technique. And finally, there are only a finite number of questions you can be asked so you might find that one you have already studied comes up but re-worded. 5) Make a revision timetable. This will add structure to your revision and ensure you spend an equal amount of time on all of your subjects (sometimes people will spend more time revising the subjects they are better at because it makes them feel good!). If you are unsure how to go about this do a search for revision timetable template and you will find lots of examples. 7) Vary your revision – whether that means listening to a podcast, switching from a mind map to revision cards or moving rooms, it will stop you getting in a revision rut. You also need to bear in mind your physical and mental well-being when revising so make sure you take regular breaks, sit on a proper desk, eat healthily and get a good night’s sleep before your exam. What have you found works best? Share your revision tips or revision timetable templates in the comments.